New Year Resolutions – A Low Carb Diet? 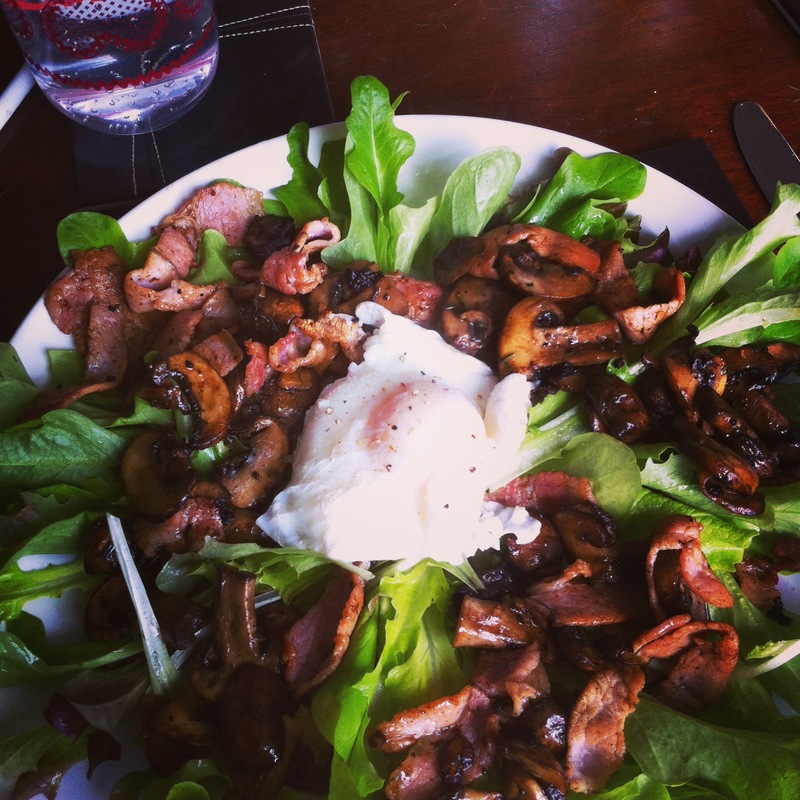 Bacon, mushroom and poached egg salad. Are you making New Year resolutions to diet?! It’s that tedious time of year when we are encouraged to self-improve – usually on a big scale. Punishing diets and exercise regimes work for very few people. Why would you make yourself suffer in that way? But if you do want to improve your health and stabilise your blood sugar levels, especially if you have diabetes, why not opt for the low-carb diet? Low-carb diets can be easier to stick to than most diets because they tend to be higher in protein which keeps you feeling full for longer. Because they incorporate delicious ingredients like cheese, avocados, oily fish, cream, nuts and more there’s none of the deprivation feelings either. Remember too that low-carb is a broad church. You can do anything from 45g of carbs a day to 130-150g. If you opt for the higher carb count, fill up on natural sources such as the higher-carb vegetables and fruits. Plan what you will eat and shop for the ingredients. Our book, The Diabetes Diet, has meal plans in it and you will also find plenty of suggestions online. Buy one good recipe book. A great example is Dana Carpender’s 500 Low Carb Recipes (left). This is an American recipe book, but most of the ingredients are available over here. Buy yourself a set of measuring cups. Many of low-carb recipes are American – and Americans use cups to measure, rather than scales. Cup measures are widely available. The above two suggestions depend on one thing – willingness to cook. 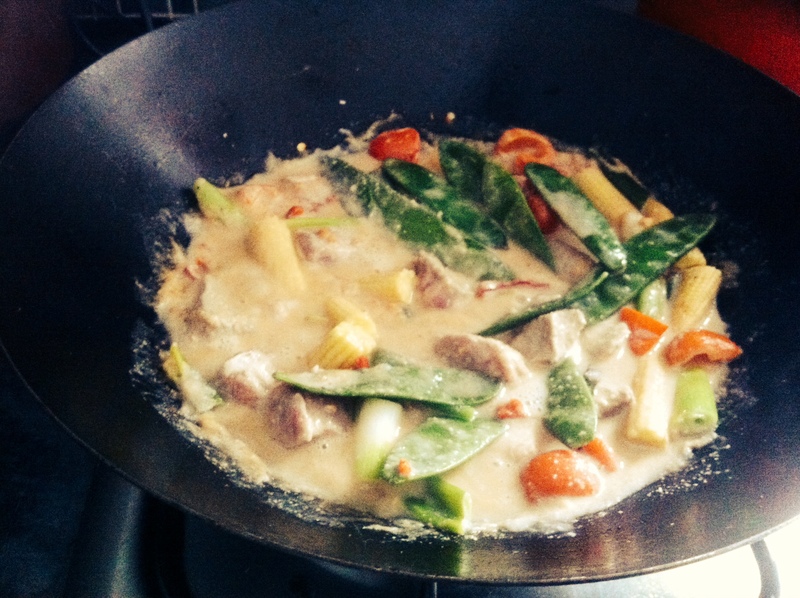 Because low-carb diets don’t have many ready-made options, cooking is a necessity. Most low-carb recipes are really easy to follow, but quick and easy ideas are cooked meats and chicken with ready-made salads and dressing, good quality burgers with a slice of cheese, any kind of egg dish or prepared fish and prawn cocktail. You can also buy cauliflower rice these days for an instant accompaniment. Try out our recipes! Here are some suggestions. Start following our blog. We update this blog regularly with recipes and health information about diabetes. All the very best to you for 2017! Previous Post What do you do if you run out of insulin? Yum that all looks good. Send me some of that stuff, heck send it all. Thanks Rick – all the best to you for 2017!